The Vicar for Religious serves as a liaison between the archbishop and archdiocesan offices and the religious orders within the Archdiocese of New Orleans. The office provides resources and collaborative structures for leadership and membership of religious while overseeing the formation and management of Magnificat House of Discernment for Women. Welcome to the Department of Religious website. We hope this information will be helpful to you in understanding the importance of the Consecrated life. 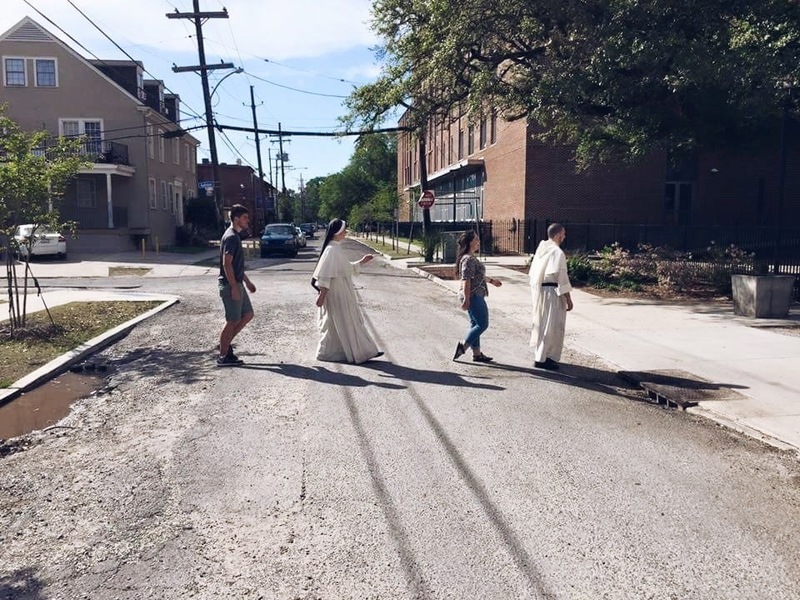 The Department of Religious serves as the liaison between the religious sisters, brothers and priests of the Archdiocese of New Orleans and the Archbishop and assures that the religious are kept informed of Archdiocesan events and policies as they relate to their many and varied ministries. The Department of Religious organizes and plans celebrations such as the annual World Day for Consecrated Life, which is a celebration of the Consecrated life, the annual Jubilee Celebration, which celebrates the anniversaries of vows for all religious, including deacons. Through the Department of Religious the Archbishop is kept informed of the many ways in which the religious contribute to the growth and needs of the Church in New Orleans. This department helps facilitate new arrivals of religious taking up ministries in New Orleans.